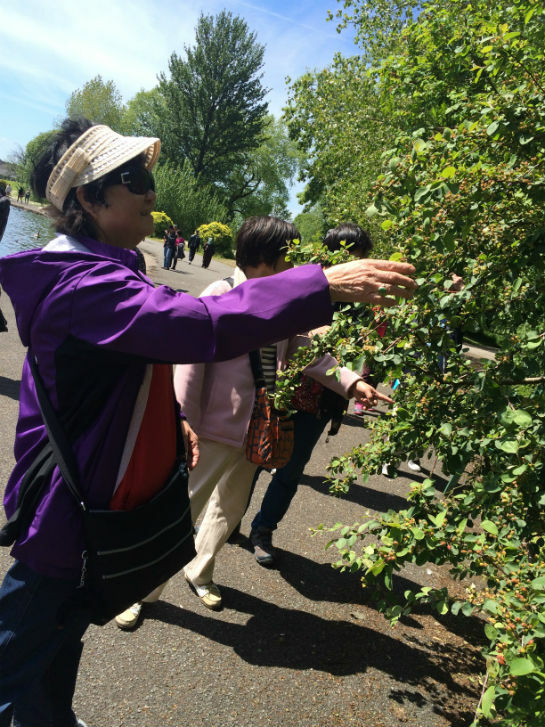 Plattfields Country Park Walk on Thursday 4th June 2015. 26 people took part. In May 2014 a consultation took place with the aim to obtain the views of setting up a monthly ‘Memorizing Friendly Club’ which is now the Memory Lane Club at CHIC. The main aims are to enhance and improve memory and provide support to people with memory loss with an appropriate cultural environment. Initially 12 people had expressed an interest to take part among which one person with dementia. Their views were obtained including having the session once a month on a Wednesday afternoon, reminiscing old music, videos and Cantonese opera songs were preferred so they could sing karaoke. Telling and sharing life experience stories were encouraged in this session. So far the service has benefited 37 people. 65%, 24 people live in Manchester areas including City Centre, Rusholme and North Manchester. The other 35%, 13 people live in Greater Manchester including Stockport, Oldham and Salford. Over 65%, 24 people are age over 64. The service also provides a cultural social gathering for people to meet and to chat. We would like to thank Tung Sing for sponsoring us to purchase a karaoke machine for the group in 2014. 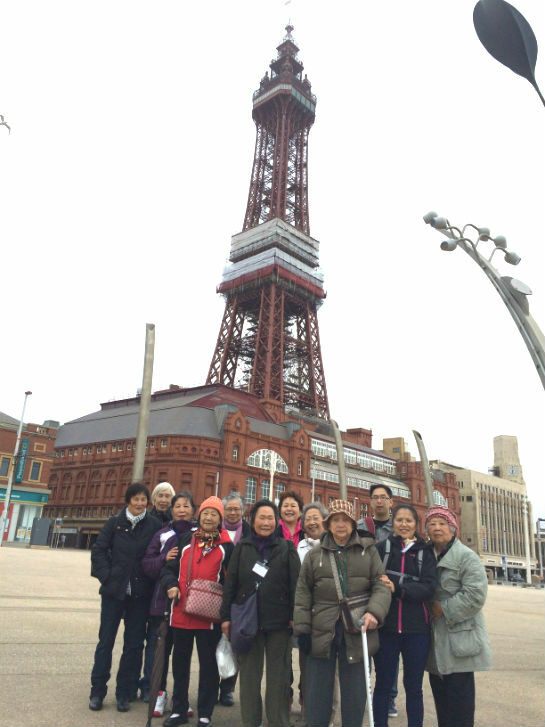 A joint event between CHIC and Yours Tung Sing for the older people to go for a day trip to Blackpool. 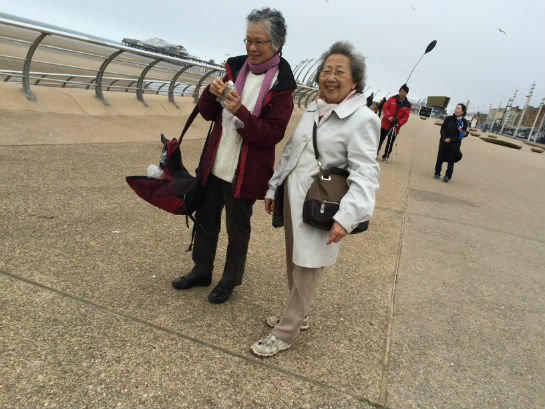 98 people (including Yours Tung Sing residents, CHIC’s users and staff) took a walk around the central pier of Blackpool and later travelled to shop in Boundary Mill. Though it was a bit chilly, everyone enjoyed their trip. 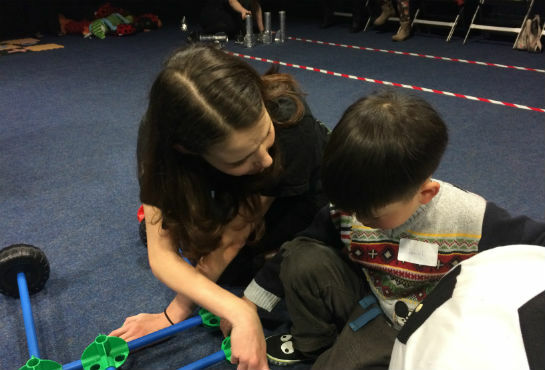 26 people took part including 11 parents and 15 children among whom 7 were children with autism. CHIC in cooperation with Chinese National Healthy Living Centre held a ‘Smoking and Dementia Awareness’ health day in Yang Sing Restaurant. 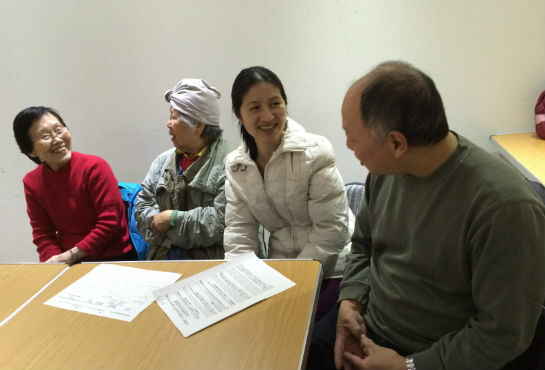 The aim of the event was to raise awareness Smoking and Dementia awareness among the Chinese community in Manchester. The event started with a Tai Chi session followed by a health talk. 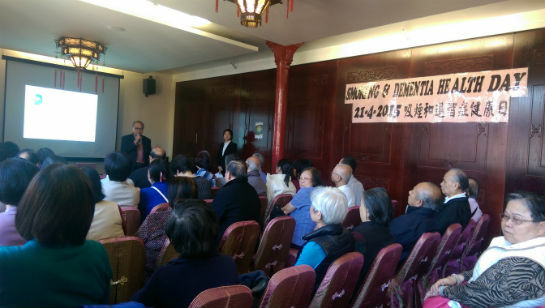 Yan Hua Ou from CNHL spoke in Cantonese and explained in detail about causes, symptoms and management of dementia. She also explained the link between smoking and dementia and encouraged the audience to improve their lifestyle and diet to reduce the risk of dementia. Free health checks were offered to participants. Positive feedback was given and the participants were satisfied with the event.